SO MANY RV VEHICLES TO CHOOSE FROM! Isn't that a great video! 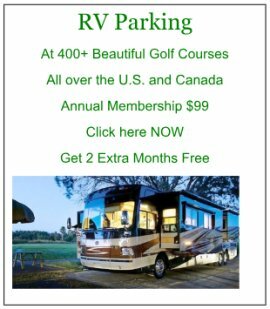 RV Travel's Website is also featured on our RV Websites Page. Driving an RV is something to seriously consider before venturing into this wonderful way to live. Just What Type of RV Do You Pick? As you can imagine, especially after seeing that great video, there are lots of choices and types of RV's to pick from. Do you get a motorized/self-contained one or a non-motorized one that you tow behind you? Only you (and your partner) can answer that one. 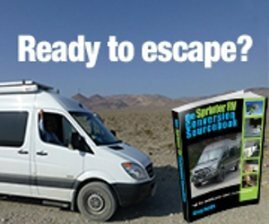 There will be a tremendous amount of researching and "soul searching" - that must be done - before you actually purchase your first RV. Even if it is just a vacation vehicle, used only a few weeks a year, that requires careful planning and research as well. Take a moment or two to review the types of vehicles that are illustrated here, especially if this is all "new" to you. Once you've had a chance to get some of the basics in mind, we'll get much more involved with the thought processes necessary. We want your decision of whatever you purchase to be as correct as possible - financially, mentally, emotionally and, of course, practical for you and your plans! Non-Motorized (Pulled by or attached to another vehicle). Within those two Groups are all types of RV "Houses" costing from a few thousand dollars to well over a Million Dollars! Typically, the larger the vehicle - the more it will cost. It will also have "nicer amenities" - no surprise there! Choosing the right RV vehicle for you will take some serious research to get it right the first time! Notice that the newer RV's will have very "fancy" interiors - but not always kitchen friendly! You can entertain with all the fancy sofas, but can you also cook and clean and work in your kitchen? Is there REAL actual storage, especially if you are going to purchase an RV as a Fulltimer? Motorized RV's come in 3 basic categories and two different engines - already getting complicated! Class A - Largest of the Self Contained RV. Most Class A's are Diesel Powered with a Rear Engine (like a city bus).Front Gasoline Engines are also available. Either of these are usually referred to as Motorhome. Class B - Typically a Van or small cargo vehicle that has been "converted" to have basic amenities - sink, refrigerator, 1 or 2 small beds, basic bathroom. These are also called a Mini Motorhome. Class C - Usually a medium truck or Heavy Van Chassis Vehicle that provides much more room and amenities - plus, a bed will be over the cab area. The Motorized vehicles can usually have some form of a "Toad" behind them. 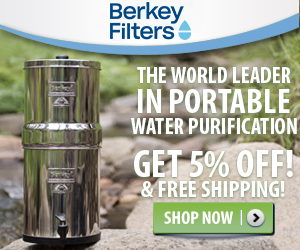 Take a look at our RV Towables page for that info as well! Non-Motorized Really Vary in Size, Shape, Amenities and of course, cost - All of these various types require some kind of Pulling/Towing Vehicle. Slide-In Camper - Large separate Camper that slides into the back of a pickup truck. Pop Up Campers - These are usually the smallest in size (while being towed), yet will "pop Up" into a much large Camper configuration. Pod - Similar to a Pop Up but usually don't expand very much. The Pod's of today are sure getting very cute though! Campers - Typically Towed at the Hitch of a Vehicle. Most will have good amenities and can be lived in Full time. 5th Wheel - Similar to a Camper but has a special "Hitch" like a Tractor Trailer. These are usually the largest RV Vehicle - more than campers and certainly can be Full-timed in. Here's a quick 3 minute tour of how a typical RV is made. Jayco is the manufacturer and does a nice job of showing how they are made without too much background noise! Slideout Room. You'll hear lots of people talking about these and the different variations; and, of course, the pros and cons! Take a look to see all about them. There are many sources available to the public for RV and Motorhome Ratings. These can be from various publishers, websites, word of mouth - to name a few. Sometimes, the best Motorhome Rating will be yourself as you test drive one. 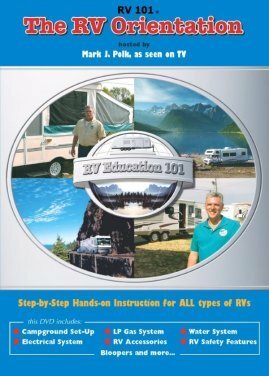 Just as there are methods to rate an RV and Motorhomes, there are plenty of ways to do a Camper Rating.